Upon arrival it is always good practice to check the condition of the packaging to make sure that the goods have arrived in tact and complete. If the package has arrived damaged or open, take photos of the damaged areas and the opened package as proof, that the goods may have arrived damaged, or removed. If the goods have been damaged or parts are missing, advise your supplier immediately, and support your complaint with the Photos. Check the condition of the equipment thoroughly for components that may have come loose during transport, items such as bolts and nuts, and fittings etc. Goods being stored short term. These should be placed on a pallet or in a safe Dry and ventilated situation in such a way to avoid damage during the time it is stored. Electrical Cables and or Control cabinets and boxes should be fully supported and stored safely away from the possibility of being damaged by the movement of other stored items. Spare parts that have been purchased as back up for the new item, should be removed, itemized cataloged and stored as spare parts in the stores area. These should be treated in much the same way as short term goods, but are generally placed in positions out of the way of day to day equipment requirements. Equipment stored for longer periods should be accessible for one good reason, which is, for shaft rotation. This is important because of surrounding vibrations from other operational equipment, which may cause a condition called Brinelling. 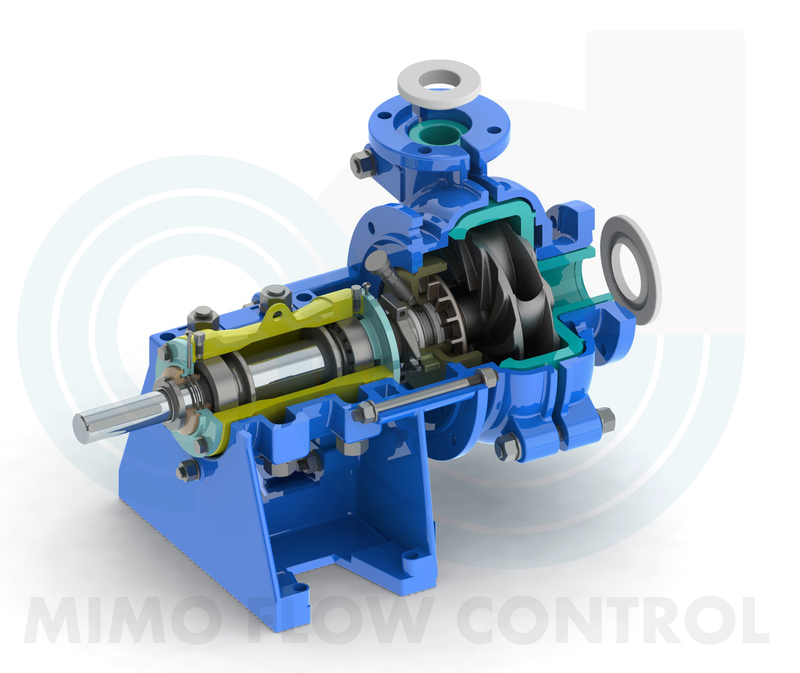 Brinelling is caused when a mechanical rotating component is stored for long periods in one position. The most effective way to avoid Brinelling is by rotating the stored equipment weekly by one and a quarter turns. Do this by marking the shaft or impeller with Chalk or marker, and note the starting point and rotate by one full turn plus a further 1/4 of a turn, by doing this you are rolling the bearings, and at rest in the new position, avoiding long term Brinelling. Brinelling is microscopic markings that occur as a result of long term vibrations which causes the moving parts of machinery and bearings to mark opposing components and if not managed may cause enough damage to the components that will lead to component failure. 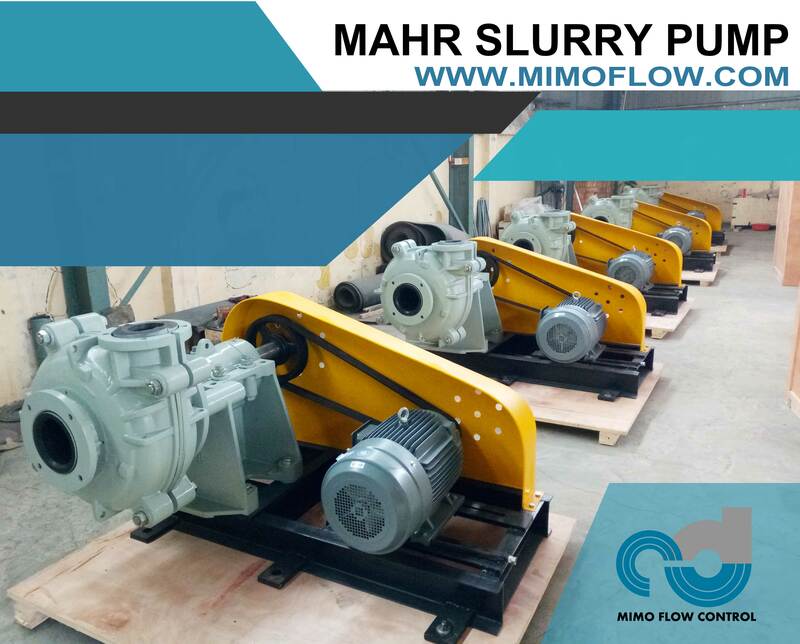 Another r method to protect rotating equipment such as electric motors and Horizontal pumps is to fit an anti Brinelling damp to the shaft, and pull the rotating assembly back against itself which will remove all end play or Float out of the assembly. Pre-commissioning checks are done, after assembly or installation of the equipment, to ensure that. a. All nuts and bolts are done up to the required torque. b. All components are aligned correctly and to the correct tolerance. 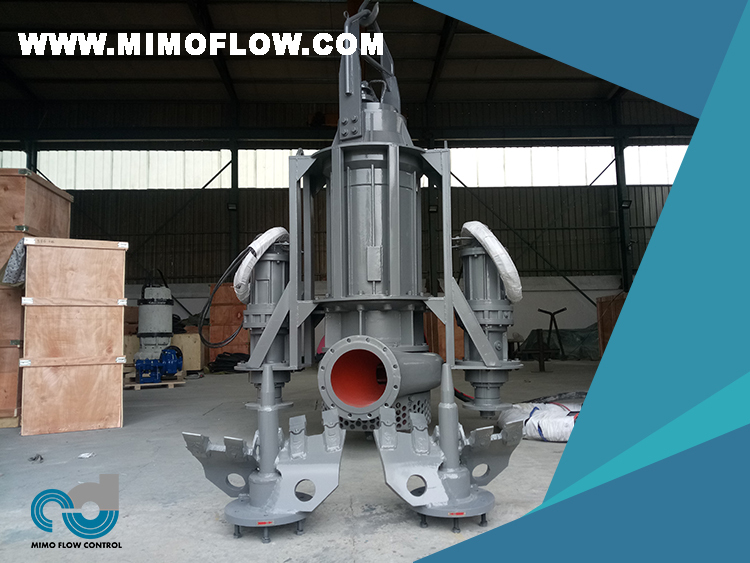 c. To check that the suction and discharge pipe work is accurately aligned to the flanges without any preload which could cause distortion of the pump body and lead to equipment failure. d. Check shaft end play allowances as required by the manufacturer to ensure the correct running of the assembly is maintained. Failure to do so may result in equipment failure. 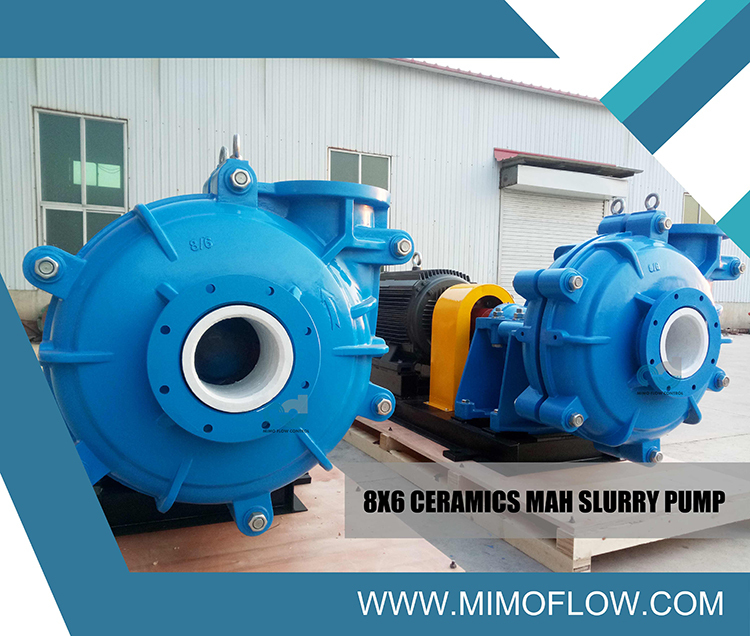 e. Check and set the mechanical seal, as per the manufactures set up requirements, and ensure that the seal quench system is working. f. Check that the bearing lubrication is completed as per the manufacturers requirements. g. Make sure that all guards and fittings are secure and in place. h. Check and make sure that any commissioning screens have been removed from the delivery line, and that there is no debris or rubbish left in the line that could cause damage to the pump or equipment. i. Make sure that adequate water is available to the pump prior to start-up. j. Check that alt electrical work has been completed and signed off by the appropriate people, making sure that there are no possible safety matters left. k. Finally check the direction of rotation of the equipment by a simple bump of the button, to confirm the correct rotation. I. Complete the commission check list, replace safety locks and notify the commissioning team that the equipment is ready for start-up. m. Make sure the area is left safe and clean and remove any debris left in the area that may be a trip hazard in the act of an emergency. a. Check that all of the above has been completed and signed off, and cast your eyes over the installed equipment making sure that everything is as it should be. b. Remove the safety locks and check that you have water available. c. Slowly open the water valve and allow the pump to fill with water. Remove all air from the system by opening the air vent valve fitted to the discharge line above the pump. d. Slowly open the discharge line and allow the water pressure to equalize. 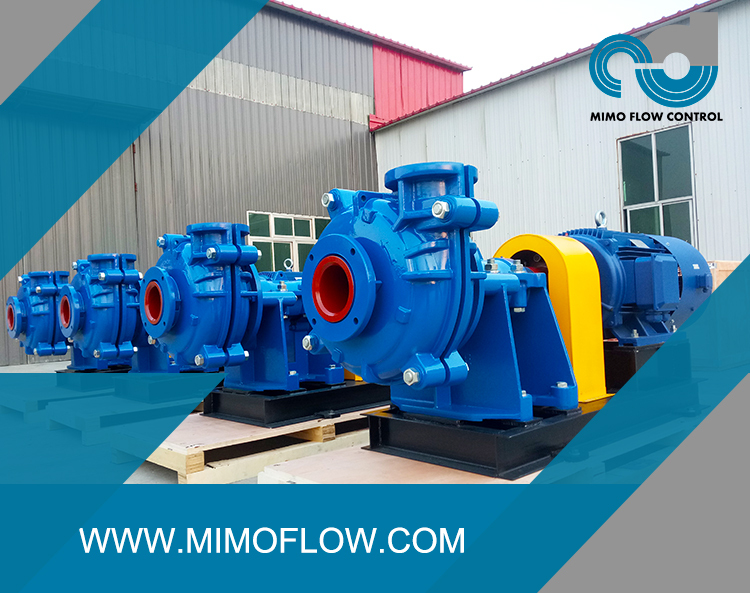 e. Check the pump frame, flanges and seal for leaks, if no leaks appear the pump is ready to start. f. Close the suction and discharge lines to approximately half way. g. Remove the safety lock from the electrical isolation switch, and make sure that everyone is clear of the pump rotating components, and bump start the pump to confirm correct rotation. 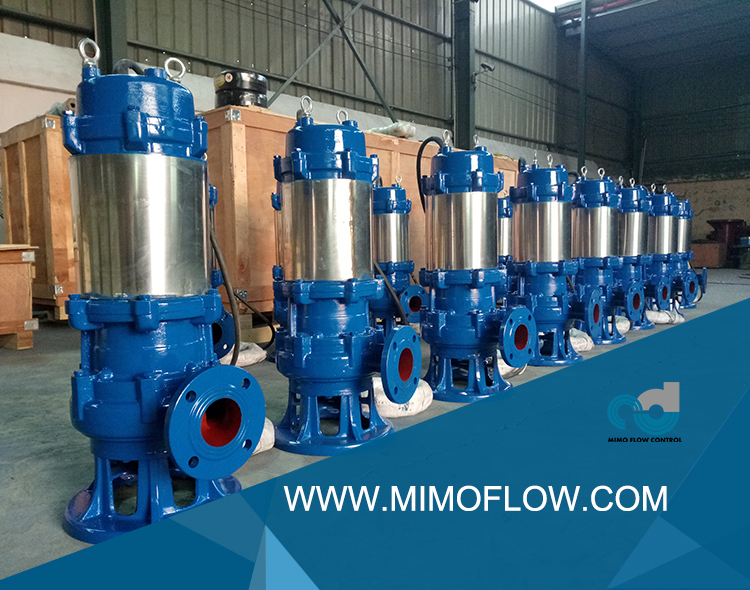 h. With everything now established and confirmed start the pump, and slowly open both the suction and discharge valves. i. Check the pressure gauge on the discharge side to make sure you have the right pressure / head at the flow required. j. Check bearings for temperature rises, Listen for cavitation noises in the pump casing, these sound like cracking noises and can be common when starting up a new system for the first time, any cavitation should settle down fairly quickly but if it persists. This means that you have an issue with either the suction or the NPSH is unbalanced. Shut the pump down and consult the system operation staff engineers. k. If everything goes well you have commissioned the equipment and it can be handed over to the owner or stake holder of the department. I. Place a notice on the pump that it has been commissioned and is fit for service, dose all valves and lock it out electrically, and place your lock out tag on the pump, so that everyone knows who to contact to have the lock removed when required.